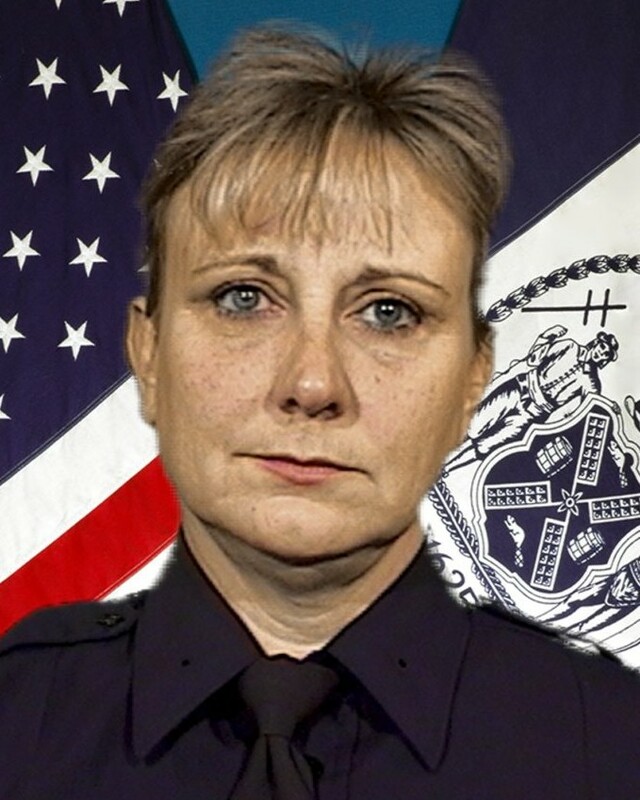 Sergeant Jacqueline C. Schaefer died from illnesses caused by inhaling toxic materials while partaking in the rescue and recovery efforts at the World Trade Center site following terrorist attacks of September 11, 2001. Rest well my sister. All of us who were there will one day meet up with you to say thank you for your service and sacrifice.